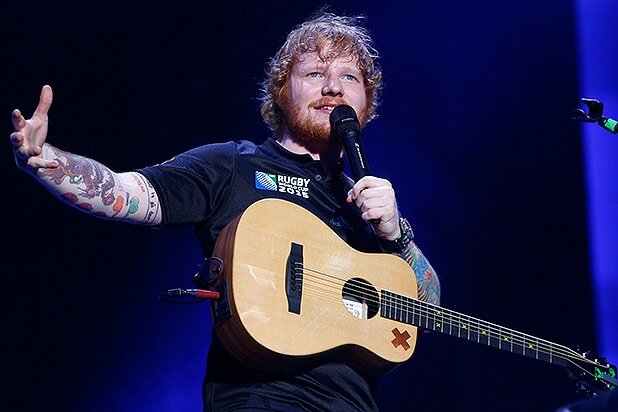 “Game of Thrones” has had several music stars appear for guest cameos over the years, but this summer, it has landed its biggest star yet: Ed Sheeran. Showrunners David Benioff and D.B. Weiss told “Thrones” fans at a SXSW panel on Sunday to keep their eyes peeled for a cameo appearance by the British singer-songwriter sometime during the show’s seventh season this summer. They said that Sheeran had many fans in the “GoT” cast and crew, particularly Maisie Williams, who plays Arya Stark. Sheeran’s cameo was meant to be a surprise for her during filming. Past musician cameos on “Game of Thrones” include Coldplay drummer Will Champion, who played one of the traitorous Freys during the Red Wedding, while the Icelandic indie rock band Sigur Ros played a band of minstrels who performed for the vicious King Joffrey at his ill-fated Purple Wedding to Margaery Tyrell. A more gruesome musician cameo came from the metal band Mastodon, who could be found among the horde of wildlings murdered by the White Walkers during the Battle of Hardhome. Benioff and Weiss also confirmed reports that next year’s final season will only consist of 6 episodes, and that they will write the final four episodes between them. 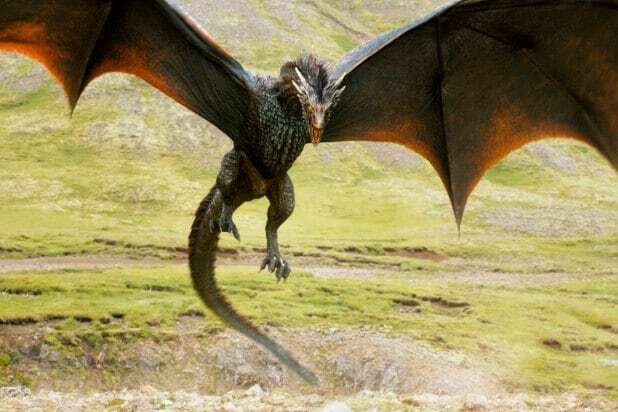 “Game of Thrones” returns to HBO July 16.